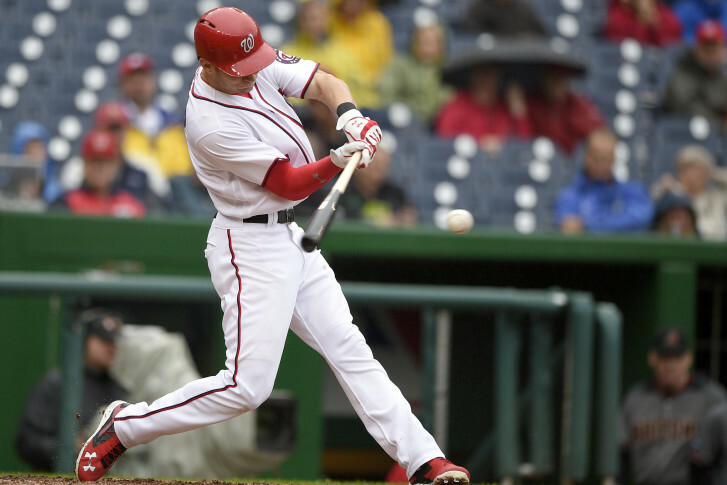 The Nationals will have 20 of the 25-man roster back from last season, when they captured the NL East Division Title. 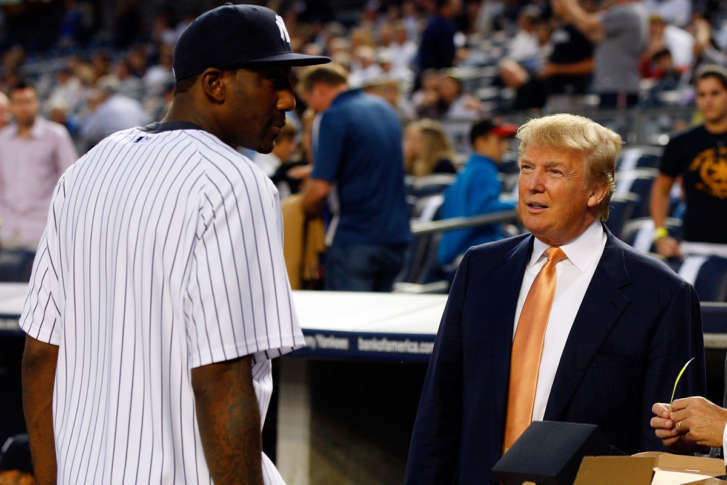 It turns out President Donald Trump won’t be needing to warm up his pitching arm after all. 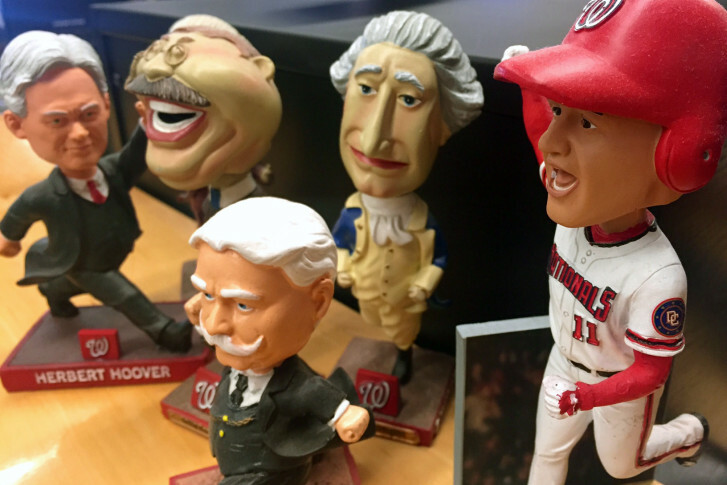 Walter Johnson! 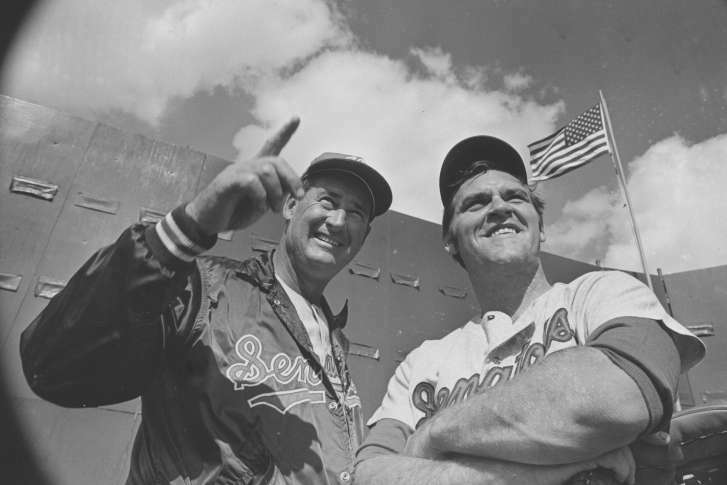 Ted Williams! Um, Al Schact? 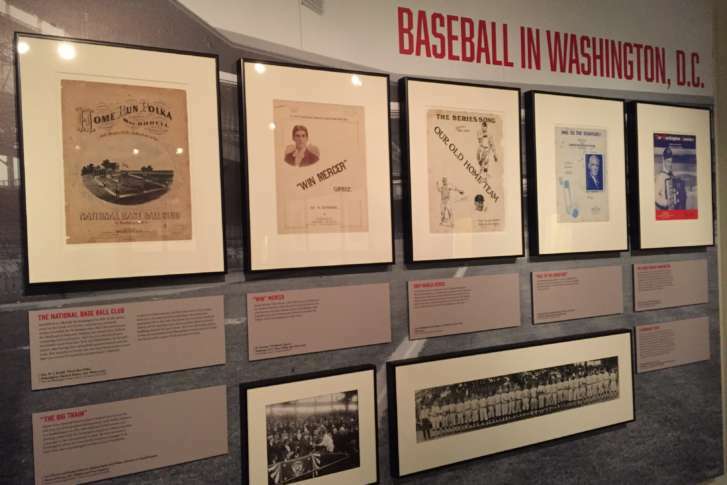 Here are some pictures from spring camps past, featuring both versions of the old Washington Senators as well as the beginning of the Nationals. 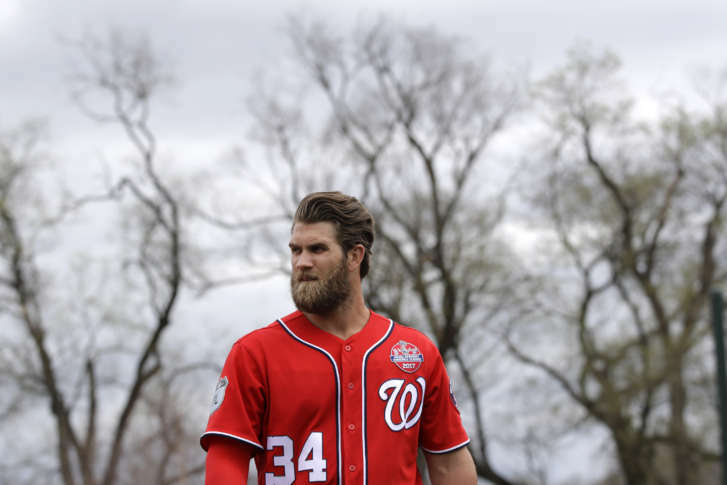 Jayson Werth’s seven-year, $126 million contract expires at the end of this upcoming season. 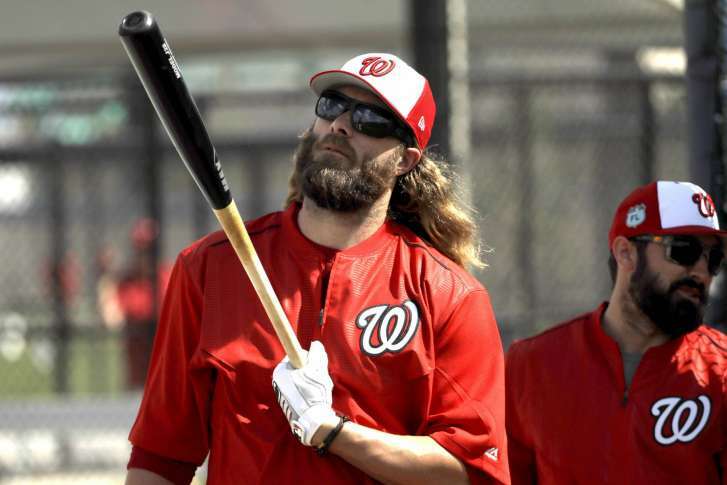 Will 2017 be Werth’s last opportunity with the Nationals? 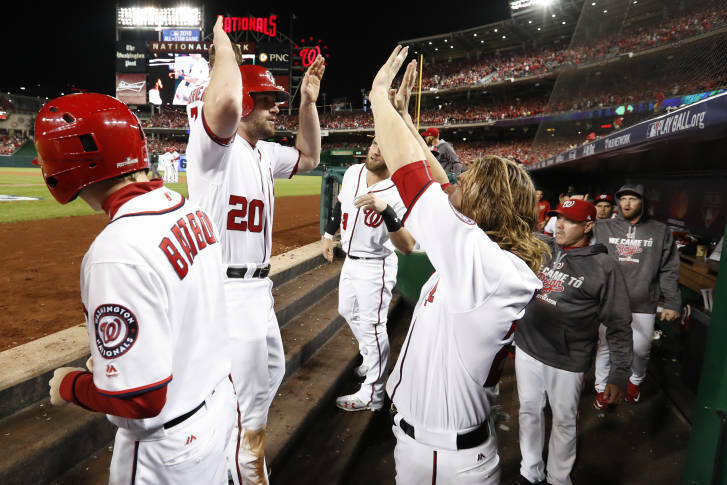 Anyone who was hoping Metro would keep running trains later on Thursday night to help people get home from the Nationals’ playoff game is out of luck. 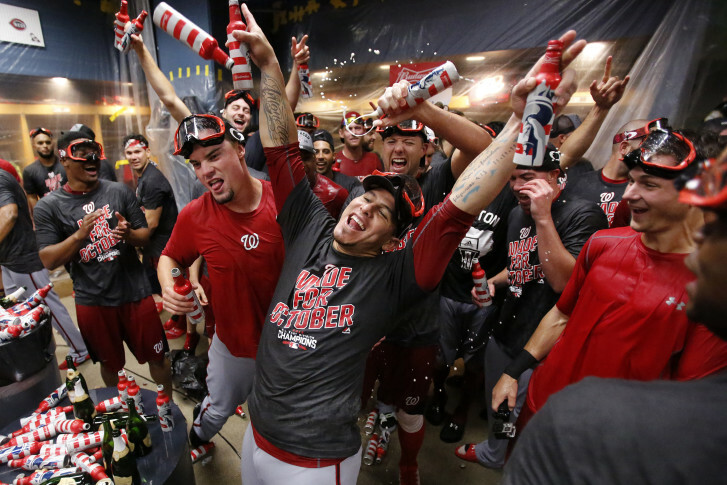 The Washington Nationals face the Los Angeles Dodgers in their NLDS bid. 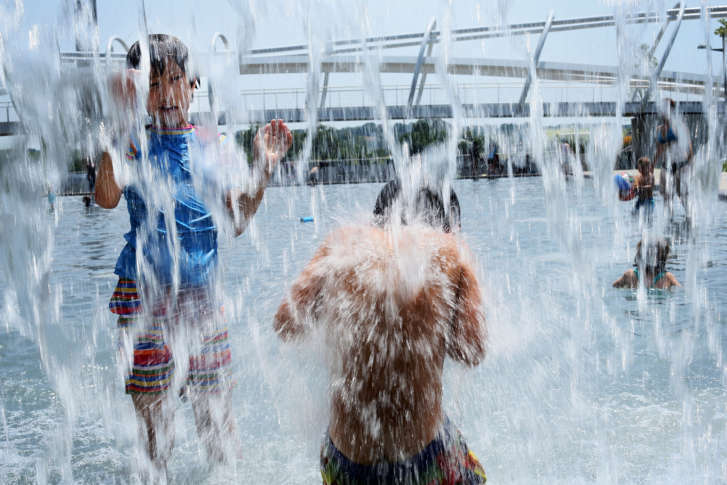 On Friday afternoon, the Washington Nationals face the Los Angeles Dodgers in a playoff game at Nationals Park, and some workers may be getting an early start on the holiday weekend. 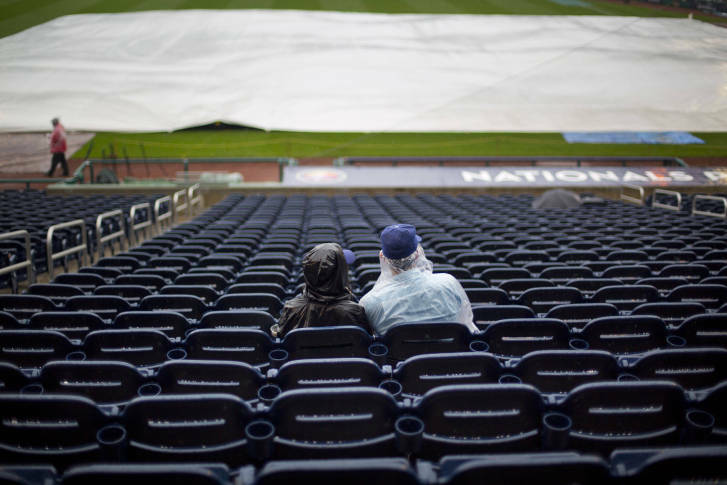 Sure, the Washington Nationals would love to lock up home-field advantage in the NL Division Series against the Los Angeles Dodgers. What Dusty Baker is more concerned about is getting ready for the playoffs, and that includes having pitcher Joe Ross ready to go, whether that’s as a starter or reliever. 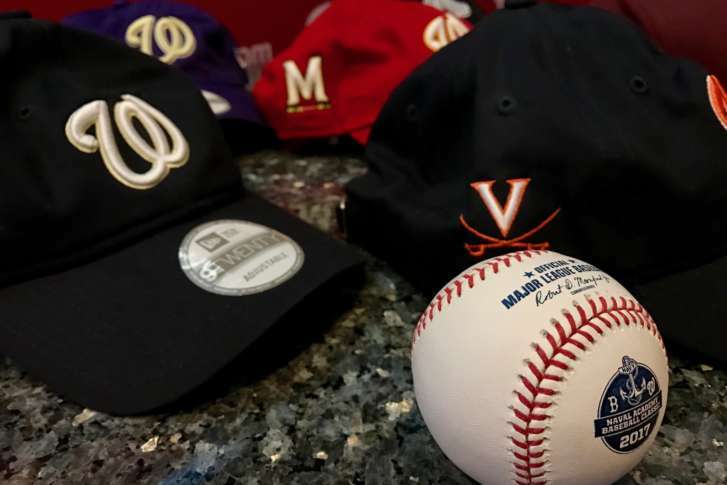 The Battle of the Beltways has been dominated by the Orioles in recent years, who need to do so again to position themselves for the stretch run. 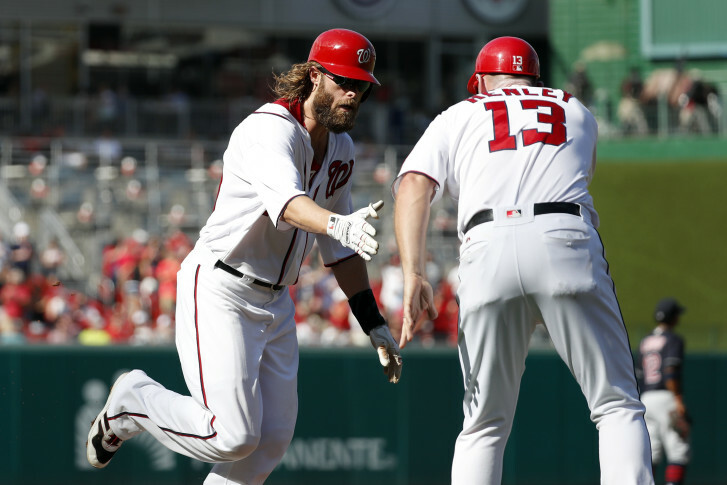 Jayson Werth hit a three-run home run, Anthony Rendon had a two-run double and the Washington Nationals’ offense awoke in a 7-4 victory over the Cleveland Indians on Wednesday. 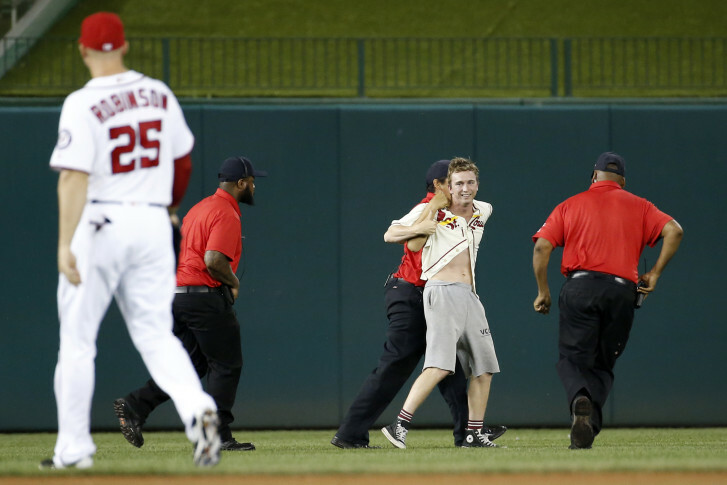 The Nationals beat the Cincinnati Reds, 13-4, on Thursday night, so it’s not like they needed any extra help, but a fan at Nationals Park evidently tried to give them some anyway.